A cross body satchel made in Sydney from premium Italian leather in a vintage relaxed finish. Lined in dark denim keeping with KARMME’s signature of indigo linings. 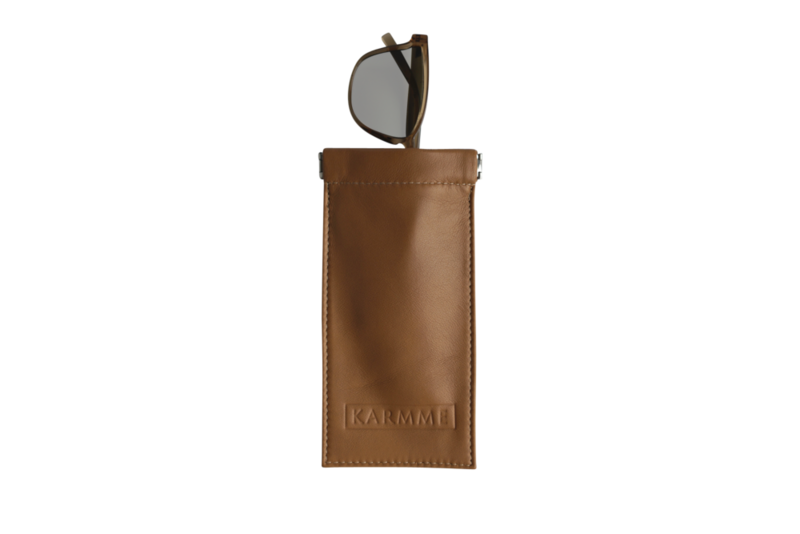 A double open pocket on one side for easy access to phone and a wide zip pocket on the other to keep keys safe. Fold over flap with buckle and magnetic closure so you can get in and out quickly but still have a sense of security. Perfect for phone, wallet, keys, headphones, ipad, book, water bottle, all the stuff you need but can’t fit in your pockets. Dimensions 28 cm wide x 20 cm high x 5 cm deep. Please note the size was not designed with laptops in mind. Strap 130 - 140 cm adjustable.